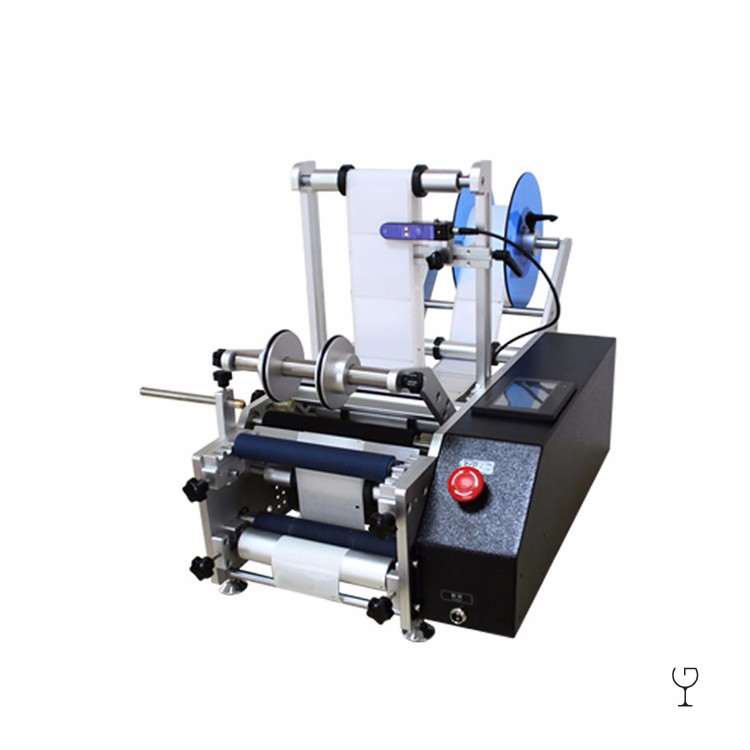 This bottle labeling machine is suitable for all kinds of cylindrical objects labeling - plastic & glass bottles, tin cans, tubes, etc. Optional peripheral location detection device available to achieve circumferential positioning labeling. Optional Tape printer and inkjet printer available to mark packaging and/or expiry dates on labels. Can apply single or double sided labels.